As a kid at home, being happy, healthy and sociable are important factors in a stable upbringing. At school however, these things are still significant, yet most kids simply wish to be part of the ‘cool gang’ and feel like they are accepted and liked by their friends. Material items aren’t as vital for adults, but for a young boy or girl, what they wear and what they own can often be a huge part of school life. Without bending to their every request on a whim (that new Transformer or Barbie can wait until Christmas), there are several school items a parent can purchase for their child, that may just make their classmates think they’re the coolest kid around. Spiderman and Dora the Explorer lunchboxes are fairly standard options in the lunch hall, ho-hum. 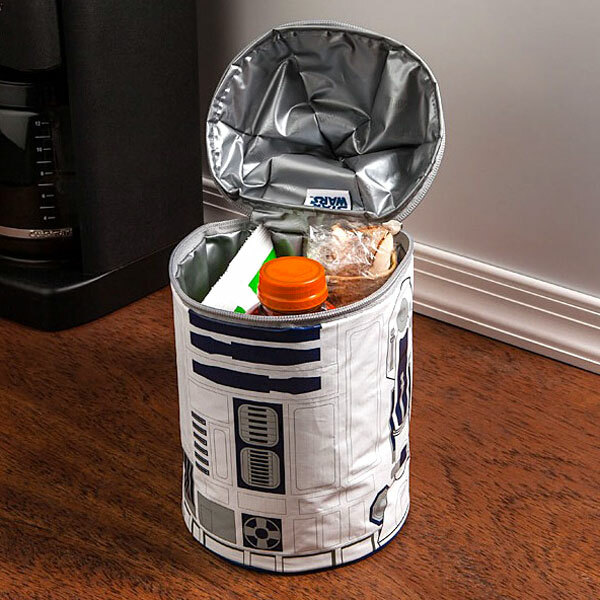 Why not allow your child to literally light up the room and break the chatter with an eye-catching and official Star Wars licensed R2-D2 lunch bag? At nearly one-foot tall, the droid lunch container comes with working lights and sound effects and appropriate polyethylene foam insulation. With a decent price tag at $19.99, your child can pretend to be a Jedi and that lunchtimes are an intergalactic mission to save the world. Now that’s cool. For something that your child will wear almost every day at school, it’s worth putting some time, money, and effort into finding a pair of shoes that are durable, affordable and…you guessed it: cool as a cucumber. Around since 1966, Vans shoes are at the tip of the cool-berg, with skateboarders and surfers in mind, these footwear are designed to be sturdy and fashionable to say the least. 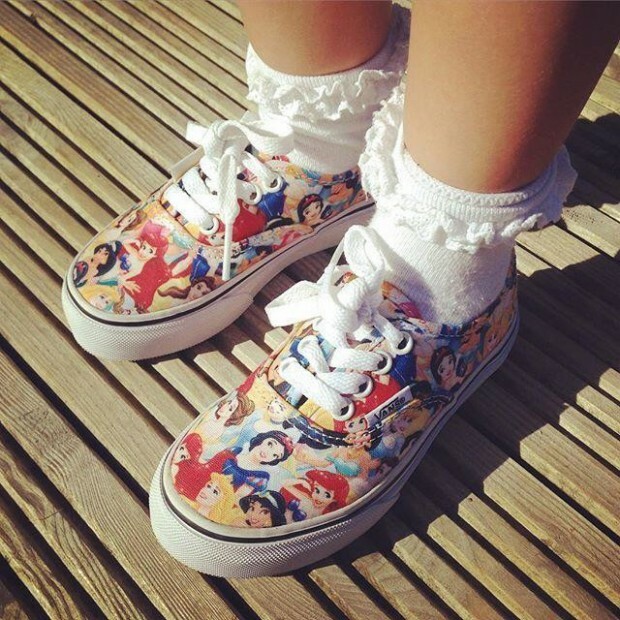 No matter what your child’s taste style, it’s covered with designs ranging from pink, reflective, and flowery patterns, to camouflage, skulls and flame designs; no kid will look anything but trendy with a pair of Vans.